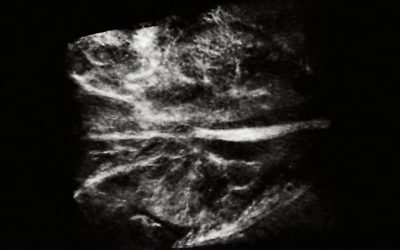 Courtesy of PhotoSound Technologies, Inc.
Photoacoustic imaging is a valuable high-contrast in vivo imaging technique for pre-clinical and clinical applications. This technique uses laser-induced ultrasound. Ultrasound signal is generated in tissue, when it absorbs laser light and expands thermo-elastically, and their waves are detected by ultrasonic transducers. 2D or 3D images are then reconstructed from the accumulated data. Laser sources for photoacoustic imaging include LPSS OPOs, DPSS OPO systems.